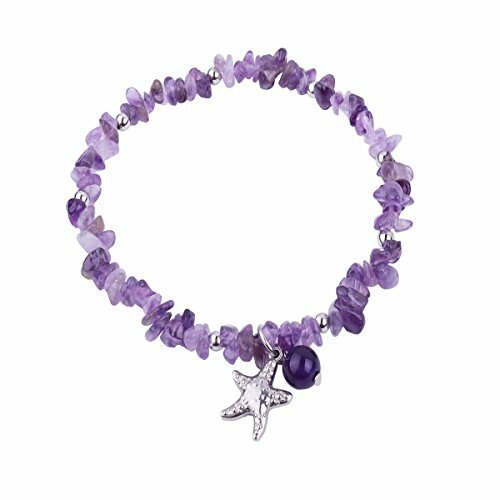 Amethyst gives a glow of color and sophistication. This item features a spring ring closure and an extender for adjustable wearing and a comfort fit. This bracelet will be secure on your feet while in the ocean or in the pool. If you have any questions about this product by REEBOOOR, contact us by completing and submitting the form below. If you are looking for a specif part number, please include it with your message.